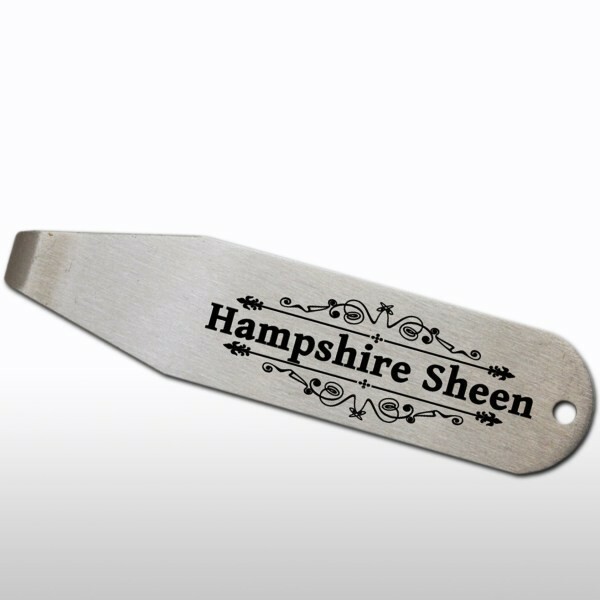 A handy steel and neatly shaped tin opener ideal for wax and paint tins with the Hampshire Sheen logo on. Ideal for small impulse purchases and giveaways, too. Related links to "tin opener"
Customer evaluation for "tin opener"